Stock # JG396652, 6.7L I6 Cummins Turbo Diesel Engine, Automatic, 5 mi. 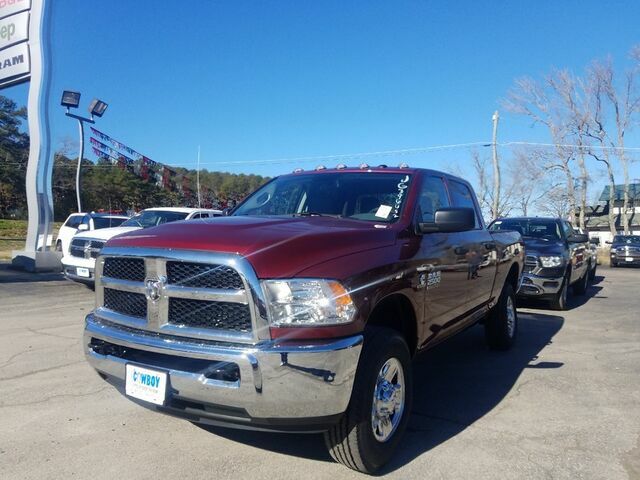 This 2018 Ram 2500 Tradesman is proudly offered by Cowboy Chrysler Dodge Jeep Ram Handle any terrain with ease thanks to this grippy 4WD. Whether you're on a slick pavement or exploring the back country, you'll be able to do it with confidence. There is no reason why you shouldn't buy this Ram 2500 Tradesman. It is incomparable for the price and quality. This is the one. Just what you've been looking for. Just what you've been looking for. With quality in mind, this vehicle is the perfect addition to take home.